Nearly all the websites that Made with Joy builds come with the JetPack plugin. Recently, JetPack has changed the signin page and it has caused some confusion for our clients. The instructions below and the video should explain what is going on. Please let us know if you still have questions by emailing support@madewithjoy.org. 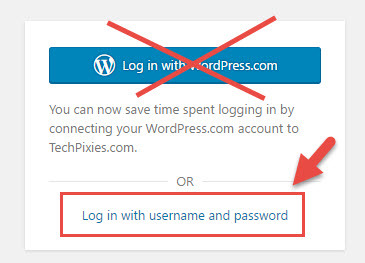 Go to your site homepage and then add /wp-admin to the end of your URL. 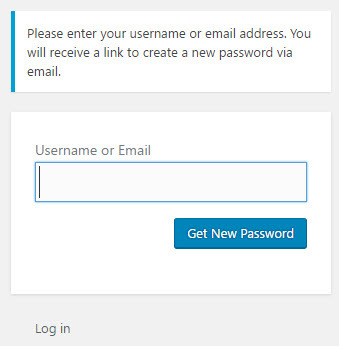 You will then be able to enter your username and password. 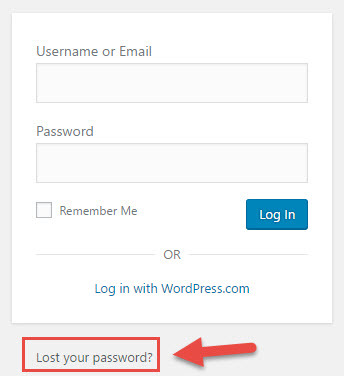 IF you have forgotten your username and password, please then click on ‘Lost password?’ and you can set about resetting your password. We hope this helps! If you have any questions, don’t hesitate to contact us.